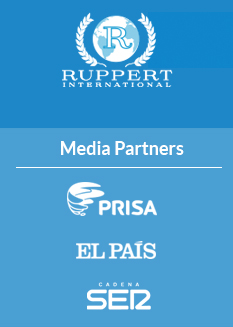 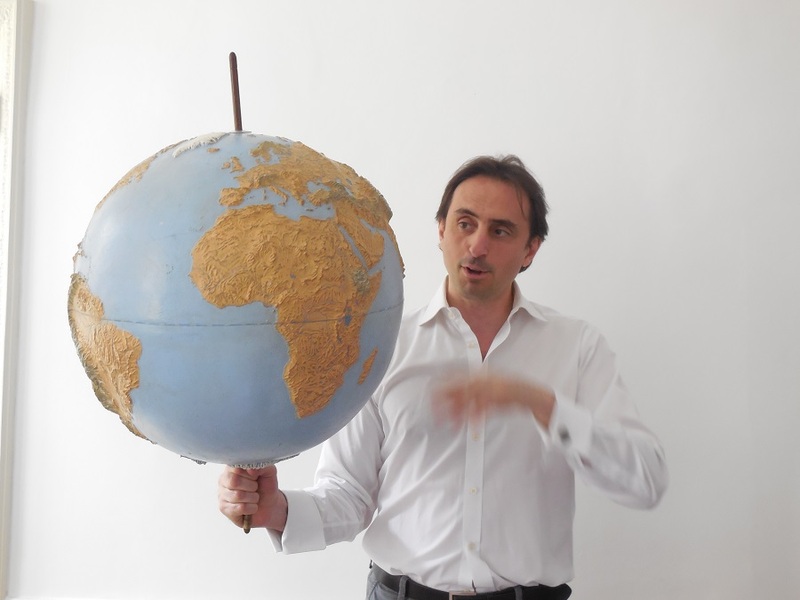 Nicolas De Santis is interviewed on Brexit, the upcoming NATO Warsaw Summit and the State of World Affairs. 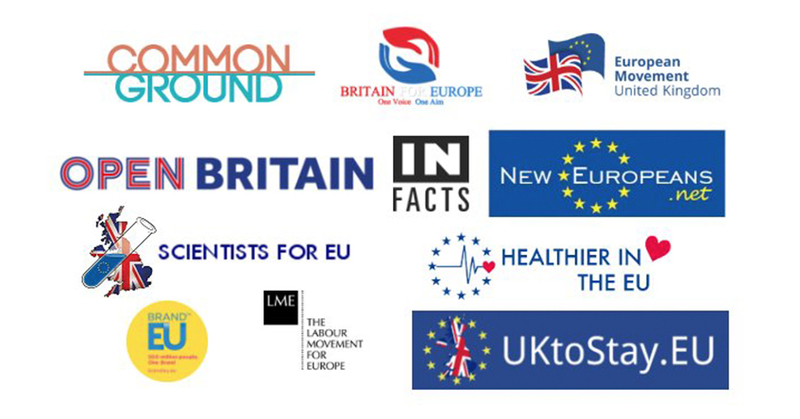 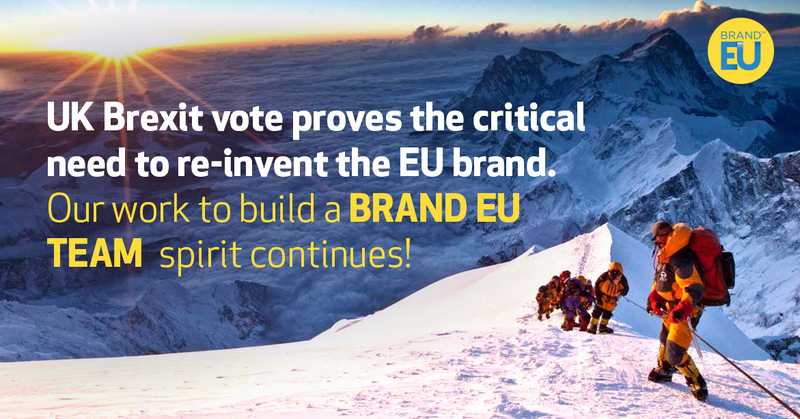 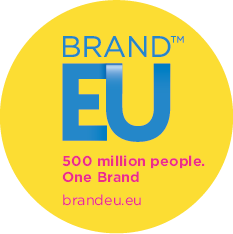 Nicolas De Santis will present his analysis of the situation and BRAND EU’s work to create a brand vision that citizens can understand. 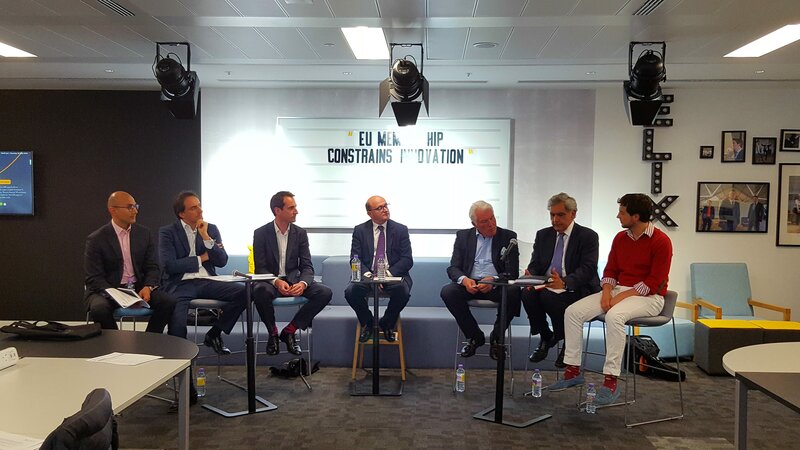 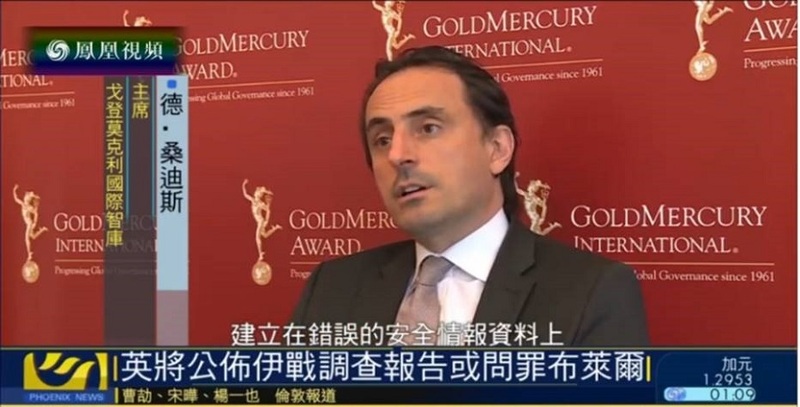 Nicolas De Santis, President of Gold Mercury International, participates on a EU membership live debate in London. 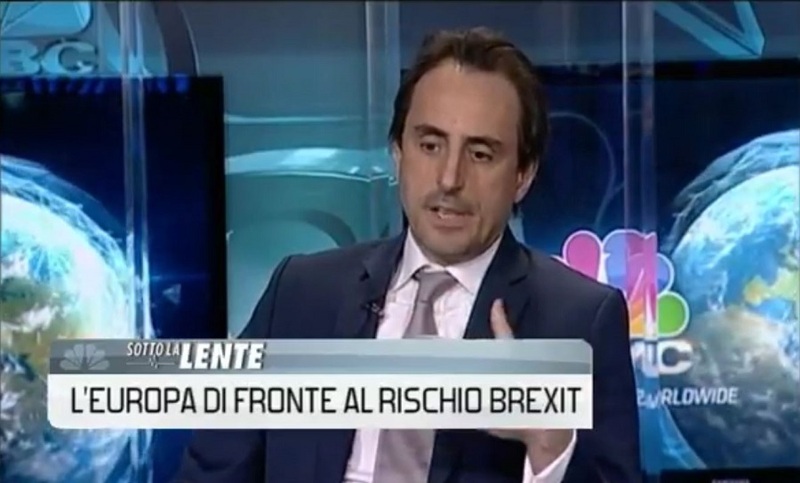 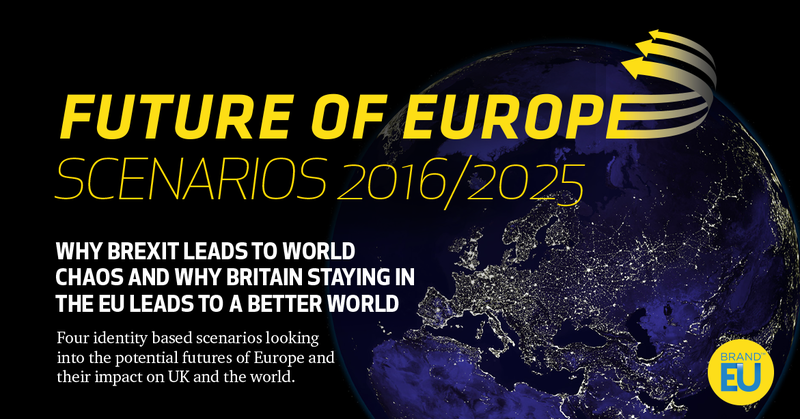 De Santis is interviewed by Angela Antetomaso to discuss the potential impact of Brexit on the world. 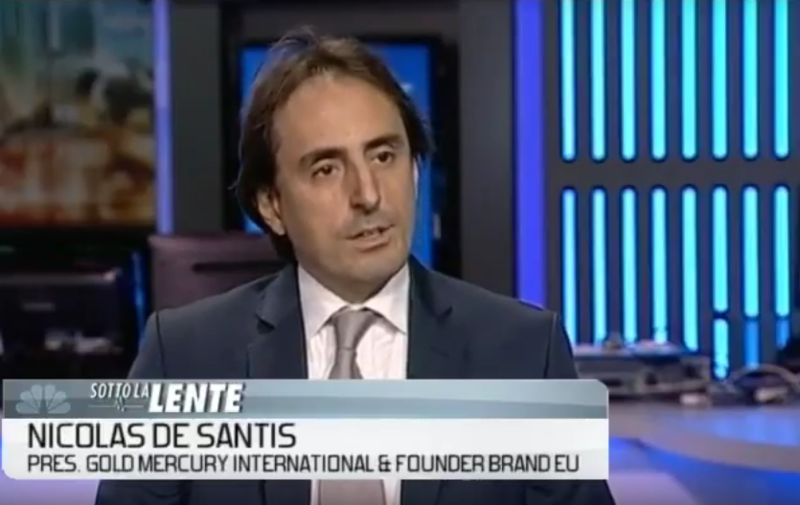 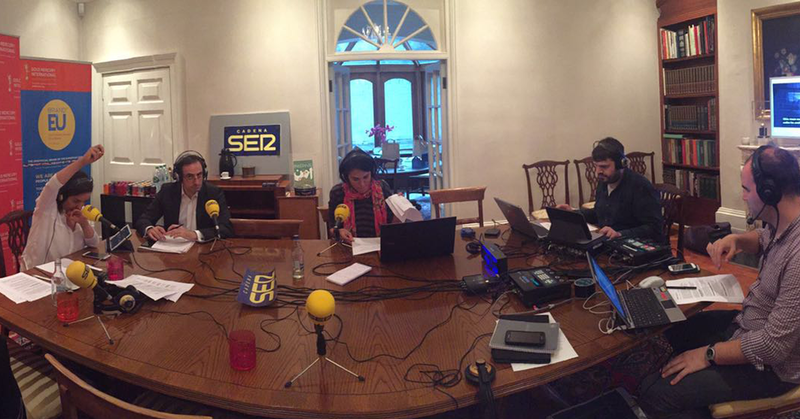 Nicolas De Santis is interviewed by Angela Antetomaso to discuss the key issues related to the upcoming EU referendum in the UK.